There is the misconception within our species that males are unsympathetic machines who merely enjoy coitus and are devoid of any feeling or sentiment. This belief even extends into the animal kingdom as well except that they are also known as merciless killing machines. However, a couple of films have been released that present the male gender against convention. 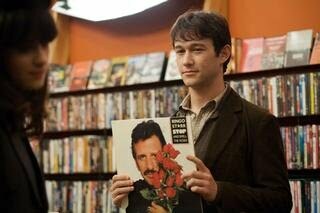 The first is High Fidelity (great film and book for that matter) and the other is 500 Days of Summer. These films have done what music had a monopoly for decades, they illustrated that men get screwed over as much as their gender opposites. 500 Days of Summer is the simple story of boy meets girl, boy falls in love, girl leads boy on and ultimately breaks his heart. I am going to hazard a guess that this has happened to many people out there besides myself. Yet, Hollywood, literature and the greeting card companies make it the fault of men in our society. 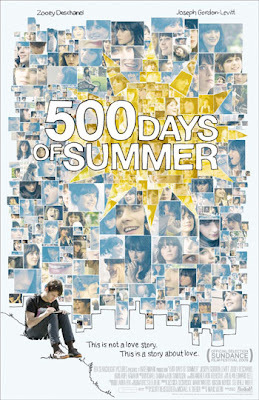 This movie illustrates that women are just as culpable of breaking hearts as men. When I spoke to Bence about this entry and he responded to the effect of, "the man with the black heart felt something?" Yeah, I felt something. It was hard not to feel for Joseph Gordon Leavitt's character as he is a nice guy and Zooey Deschanel reduces him to a cynic. The film (or more appropriately its screenplay) nails how it feels to be jilted and male in a toxic relationship. I had seen this film before but my wife and I watched it on our recent flight to Chicago. The film is humorous, well-written and acted, yet, my personal observation is that it is slightly polarizing. My wife completely disagreed with my sentiment on the film. 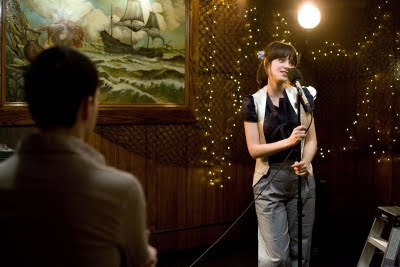 She did not feel that Zooey's character was all too bad, go figure. "Summer" is a great film which works outside of the romantic comedy genre (since it is not one) and which gets better on multiple viewings. 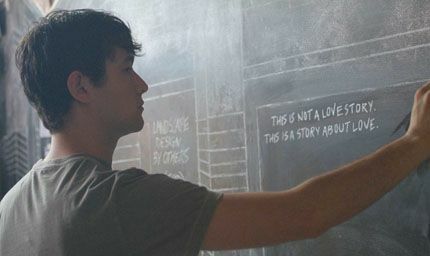 It also has me curious as to what Marc Webb will do with Spiderman but that is a examination for a later date. you nailed the film, from my perspective anyways. 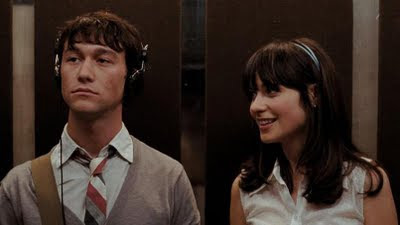 Ironically when I first saw it I described it to others as a "guys chick flick ala High Fidelity" and that it flipped the switch to show how women, not realizing how they're treating a guy they're stringing along, into cynics. Overall, it's funny and the non-linear storytelling and editing is crafted well, though in the end, I basically came out depressed having lived relationships like that.